There’s a certain amount of magic that goes into creating a story—whether that story remains short or turns into a full novel, the magic is still there. When you first start to write out your ideas, the story world and characters have little more substance than ghosts or shadows. The world itself is no more than a set propped up on the stage in your mind. But as you continue refining the story and reworking it, the characters become more real, and the world itself becomes something that you can actually visit. You can see the rocks, trees, and animals. They are so real that you can actually touch them, or so it seems. In writing and developing The Starstone, I spent days on the lanai talking to people that no one else could hear, immersed in a world that no one else could see. It was surreal both for me and my spouse. There were times he would step outside to ask me something, and then struggle to figure out whether my response was to him or to something one of my characters had said. Even while walking the dog, the conversations continued. I can’t even begin to guess how many neighbors crossed the street to get away from the mad woman carrying on crazy conversations with herself, the dog, or no one. Yes, it’s magical, but it’s also intense and all-encompassing. My life became so enmeshed with the world of Danaria that it sometimes became impossible to tell them apart. I was immersed not only in the world, but also in the lives of the characters—sometimes as an observer, and sometimes as a participant. But even as an observer, it wasn’t always safe. There were sword fights and arguments, kidnappings and escapes. The flight to Darkwind’s castle on the back of one of his wyverns left me nauseated and gasping for breath (I do have a distinct fear of heights), yet the trip was necessary if I was to write about it. But worst of all, I think, was when the characters took umbrage at something I wanted them to do or say. They turned their backs to me and refused to respond to my queries, or else they simply walked off and disappeared from the world I had so painstakingly created. It hurt. They had become more than just characters, they were my friends. Yet, when I figured out that I was wrong, they would step back into the drama as if nothing had happened. It was very difficult each time I had to put the story away, and it would take days, weeks, and sometimes months for the world I had created to fade away. There were times I would come around a corner of the house, and find myself not in the kitchen, but in a canyon. I would quickly look over my shoulder to see whether the ice beast was skulking behind me, before realizing that I had let the magic of the book out again. I would then bundle it back up and tuck it into a corner of my mind, until I had the time to let it out to play. This time I not only let it out so I could play in Danaria, but I’ve let it out there so others can play, too. So, come immerse yourself in my magic land of Danaria. Feel the rush of the wind against your face as the wyvern you’re riding swoops down to within inches of the white caps, and laugh at the antics of the tree-runners as they scamper from branch to branch. It’s a wonderful world to get lost in. 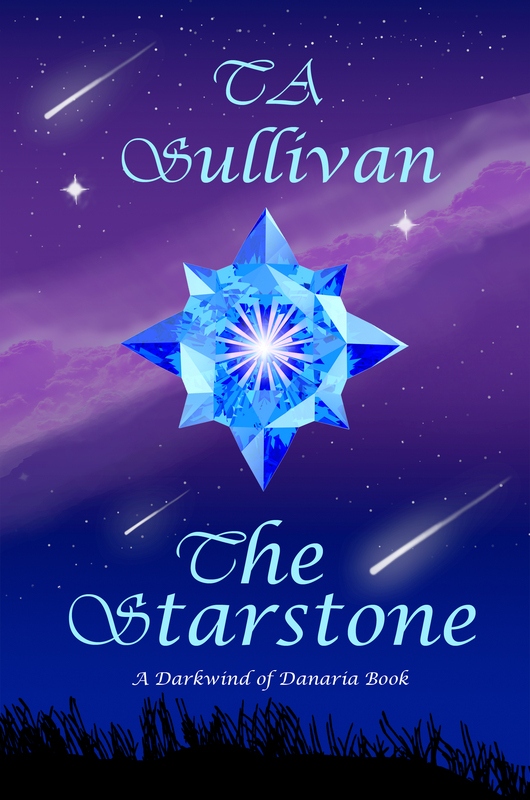 This entry was posted in book and tagged books, magic, reading, ta sullivan, tasinator, The Starstone, tricia anne sullivan, writing. Bookmark the permalink. It’s a shame you don’t have a donate button! I’d certainly donate to this fantastic blog! I guess for now i’ll settle for bookmarking and adding your RSS feed to my Google account. 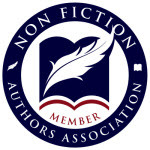 I look forward to new updates and will share this website with my Facebook group. Chat soon!